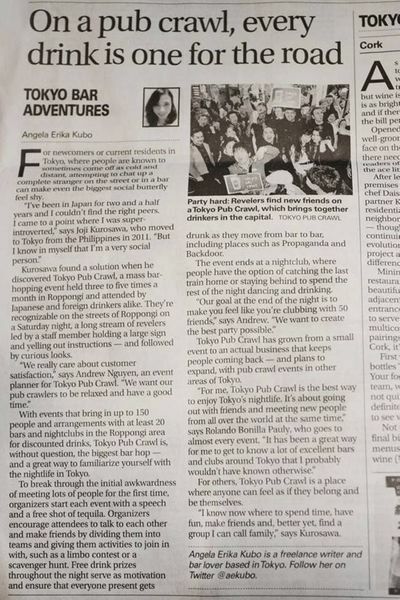 Welcome to Tokyo Pub Crawl! 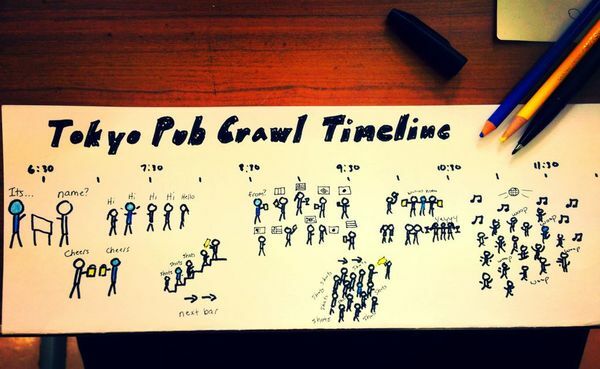 Day 2: Who says we cant Party and Drink early? 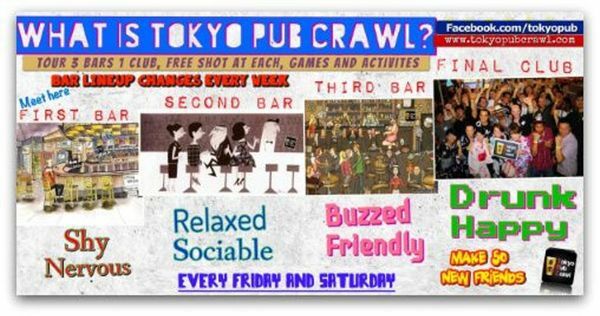 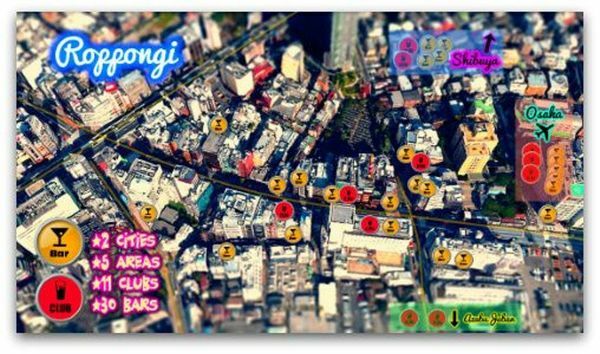 Pub crawlers, get your games Up!